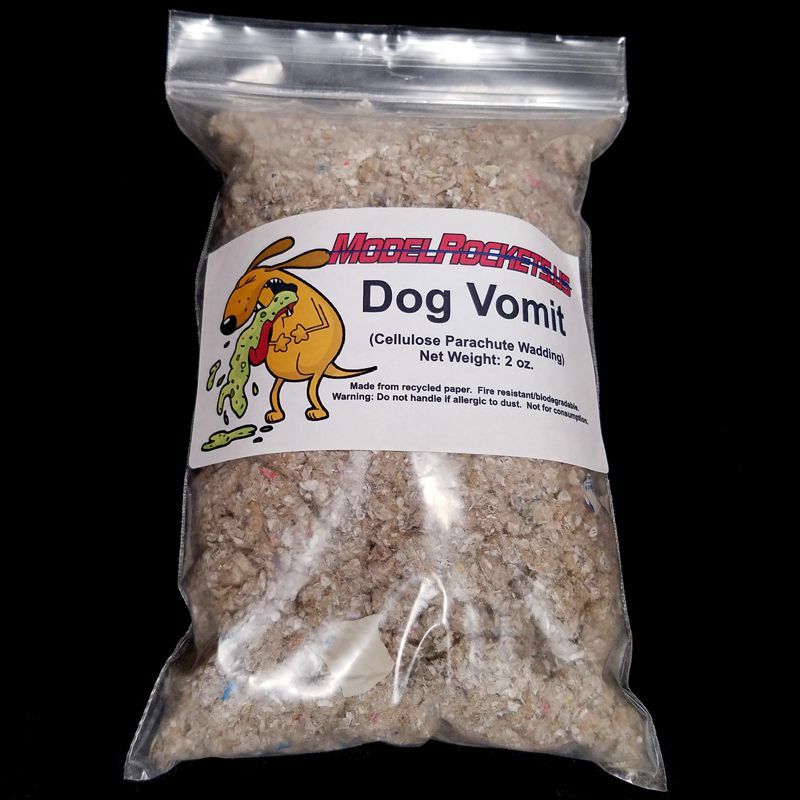 It doesn't get an easier than this. 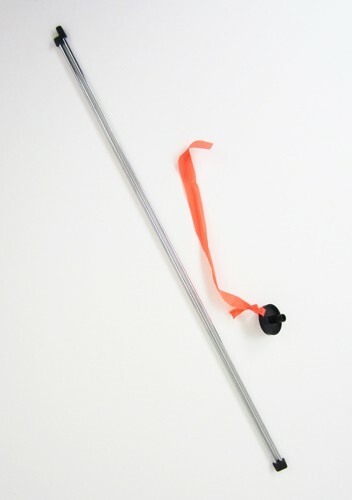 A completely glueless rocket kit with unique through the wall fin mounting and integral motor mount using model rocket kraft tubing for the motor mount and body. 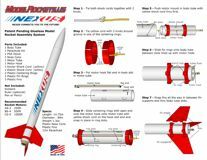 Assembles just like regular level 1 model rocket kit, but without any glue! Literally assembles in minutes and can be flown without any waiting! 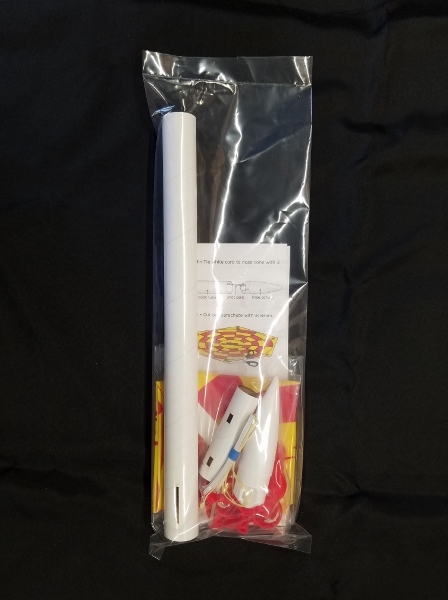 The kit is designed for durability with a thicker .02in body tube, durable polycarbonatet fins and centering rings and a 2mil thick parachute. 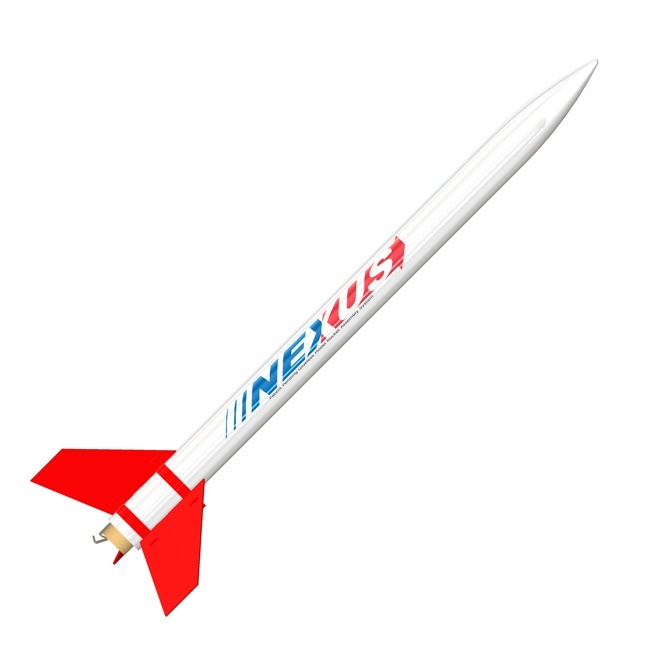 The Nexus is an easy to build kit ideally suited for educational and group projects that need to assemble and fly in the same day. Easy to Assemble for beginning rocketeers.